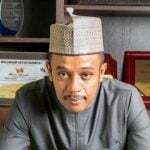 The Chairman, Bwari Area Council, Mr. Musa Dikko, has urged residents to collect their Permanent Voter Cards (PVCs), if they have registered, in preparation for 2019 general elections. 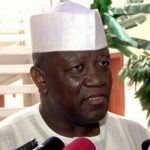 Dikko made the call on Thursday while speaking with newsmen in reaction to the Independent National Electoral Commission (INEC) observation that over 50, 000 cards were yet to be collected in the council’s INEC office. He said although there might be some challenges in the process of collection and issue of relocation of some residents, this should not deter them from collecting their PVCs. 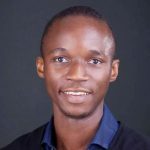 He described the PVC as an important means of voting and identification, which all Nigerians of voting age must have to avoid being disenfranchised. “It is not all about voting alone; the cards have the tendency to save one in difficult situations, especially outside the country, it secures you. “These cards must not be joked with, without it, you cannot vote. 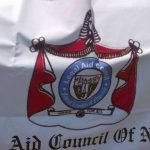 “Some may not be aware of this but as a council, we will continue to sensitise the public, especially through the traditional heads so that it gets to the grassroots,” Dikko said. INEC recently disclosed that the council, which had 160,000 registered voters so far, had over 50, 000 PVC’s yet to be claimed by its owners. 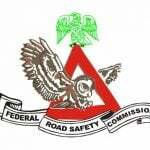 The Resident Electoral Commissioner (REC) in charge of the FCT, Alhaji Yahaya Bello, who decried the situation, urged the council and all political party executives in the area to do more sensitisation campaigns for residents to collect their cards before the 2019 elections. 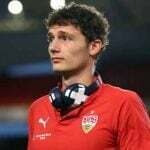 Benjamin Pavard is full of confidence ahead of his move to Bayern Munich, insisting that the Bundesliga leaders did not sign him just due to his performances at World Cup 2018. 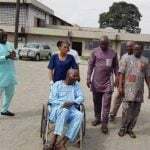 Veteran Yoruba actor Babatunde Omidina, popularly known as Baba Suwe, has finally travelled overseas for his medical treatment. 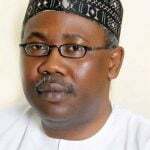 The Citizens’ Advocacy for Social & Economic Rights (CASER) has condemned the warrant arrest issued against Mohammed Adoke, former attorney-general of the federation. The Peoples Democratic Party (PDP) in Niger State has raised the alarm over alleged plots by some elements in the ruling All Progressives Congress (APC) to compromise the Niger State Governorship Election Tribunal. 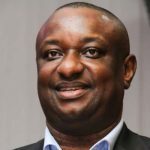 Festus Keyamo, SAN, the spokesperson of the President Muhammadu Buhari Campaign Organization, has mocked supporters of Peoples Democratic Party, PDP, presidential candidate, Alhaji Atiku Abubakar. 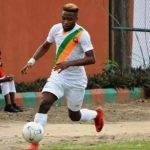 Adeseun Adelani popped up to score the winner as Go Round FC of Omoku defeated hard-fighting Heartland of Owerri 2-1 in Sunday’s Nigerian Premier Football League fixture at the Krisdera Hotels Stadium and the teenage star has promised to stay with the modest Rivers State-based team.